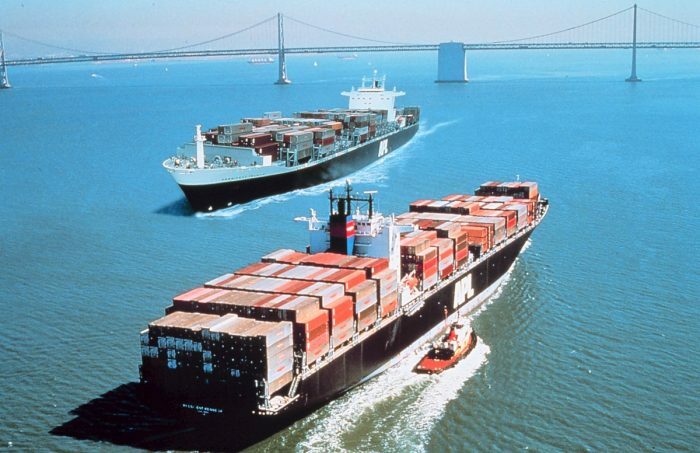 Maritime transport still contributes in an important way to the world’s economy, with on-time shipments influencing everything from commodities availability and spot pricing to the stability of small countries. Unfortunately, capsizing a ship with a cyberattack is a relatively low-skill enterprise, according to an analysis from Pen Test Partners. “It’s a low-skill attack,” Munro told Threatpost. “The messages are usually exchanged using RS485 serial datacomms, either directly or encapsulated over IP networks,” Munro said in a posting. Once the hacker is able to reach the control systems, it would for instance be possible to replay the Hoegh Osaka incident, where a car carrier’s ballast tanks weren’t properly filled, which resulted in the ship developing a heavy list during a tight turn out of the port. Chief Inspector's statement following the publication of MAIB's accident investigation report into the listing, flooding and grounding of vehicle carrier Hoegh Osaka, on the Bramble Bank in The Solent. “Modern ballast control systems provide remote monitoring and operation from the bridge, usually running on a PC,” Munro explained. Access to the control systems could be remote or local, depending on the attacker. PTT has done prior research on remote attacks over satcoms; and serial network attacks can be carried out remotely via the satcom connection, or by physically locating the convertors. Previous research has shown that other concerning attacks are possible as well, such as forcing a ship off-course or causing collisions. The issue with remediating the dismal state of maritime security is a lack of clearly defined responsibility for security, according to the researcher. “It’s a lack of awareness,” he told Threatpost. Ship Technology : The state of affairs: is shipping still unprepared for cyberattacks? Are these photographs of a ‘Hunter’s Moon’?